Home renovations are becoming more popular than ever, with DIYers happily taking on the challenges to create their own space for years of personalized use and enjoyment. Homeowners are able to benefit from a wide range of materials, textures, and styles for every aspect of the kitchen, making it a challenge for many people to stay focused on the prize. Numerous surprises and setbacks are possible, making it important for everyone seeking out kitchen renovations to plan ahead and account for many of the possible issues. The type of remodel you choose, your budget, and a variety of outside factors can all play a role in your renovation, so be sure to put in the effort to prevent any costly setbacks. Detail Design & Remodeling is here to provide quality home improvements across Atlanta and Dunwoody. Our home remodeling contractors provide old-world quality with all of our services in Georgia, including cabinet refacing, refinishing, custom cabinet work, and a variety of home remodeling assistance. 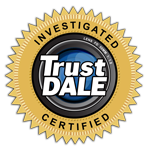 Our team has the experience and training to provide the best results, so be sure to contact us for further assistance! Kitchen renovations can be very rewarding and beneficial, but can also quickly spin out of control. Today, we’ll highlight a few tips to help keep your remodel under control. 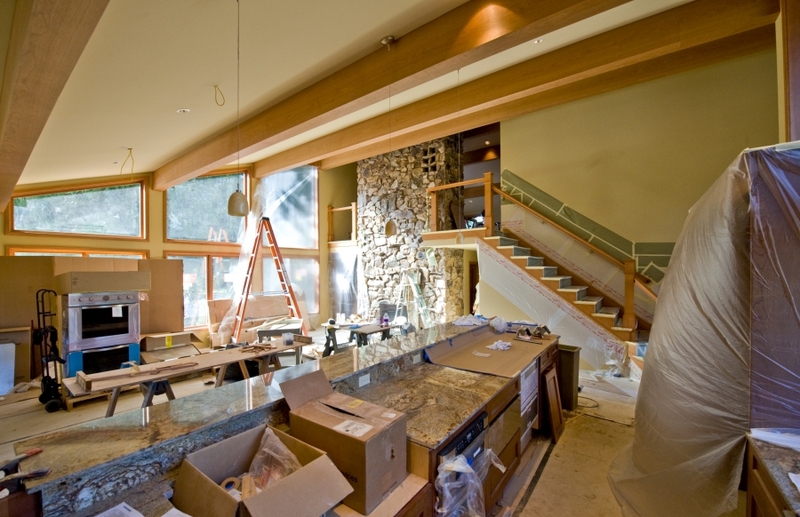 If you’re ready to get started, be sure to contact our local remodeling company today! While certain changes to your remodeling plan can prove to be much more advantageous over the original instructions, in many cases, going off script can be risky. The old adage of measuring twice and cutting once can certainly come into play here, as a well-planned kitchen remodel will be much more successful in achieving your goals while adhering to the game plan laid out. Ultimately, the quality and reward derived from your project will depend largely on the total cost in relation to your initial budget. Homeowners who overspend may benefit from custom cabinets and top-notch appliances, yet find themselves unsatisfied with the cost. Those who decide to save as much as possible will likely not be satisfied with the results, either, as the visual and physical value of this renovation will likely be much less qualitative. Another consideration before investing in kitchen remodeling services is the market conditions of your area. Up and coming neighborhoods may benefit from high-end remodels to attract more wealthy buyers, while some homes can benefit from low-end improvements for fast and affordable results. We recommend investigating other homes for sale in the area to see which improvements are common in your neighborhood. While moving your kitchen sink into an island format or relocating your gas stove can prove to be beneficial for your design plans, the truth is that this process can quickly increase the costs of your kitchen renovations. Georgia is home to many older homes, making plumbing relocations an attractive choice, but keep in mind that a professional plumber will need to be onsite to ensure passing results. Detail Design & Remodeling can help you to find the most cost-effective solutions for your kitchen, and we often recommend leaving all gas and water lines in place whenever possible. If you need to change up this space, we can introduce custom cabinet solutions as well. While our home remodeling contractors have the experience and training needed to provide an optimal outcome for every client we help, there are certain limitations that may need to be considered before starting work. Keep in mind that your home was built during a certain time period, likely conforming to the style of the time. Homeowners will often get excited about the idea of remodeling their kitchens, transforming outdated fixtures and removing gold-trim wallpaper to create an entirely new space. Unfortunately, this process can end up costing a considerable amount, leaving you with a dynamic room that simply feels weird within the context of the surrounding rooms. If you need assistance, our home remodeling contractors are here and ready to lend a hand in the design of your new kitchen! In the frenzy of choosing paints and flooring materials to match their new appliances, some homeowners may neglect the layout of their floor plans. Remember that your existing plan was likely created for a smooth flow and convenient application placement. Does the fridge now stand in close proximity to the stove and sink? It should! Be sure to be mindful of the flow and design for your kitchen upgrades. New sinks and appliances are great, but they should work to blend seamlessly into the kitchen design, not disrupt it! Kitchen renovations are amazing, yet they can also be complicated. Homeowners hoping to make the most of their Georgia properties may find that they are in over their heads without the proper planning needed to execute an amazing outcome. 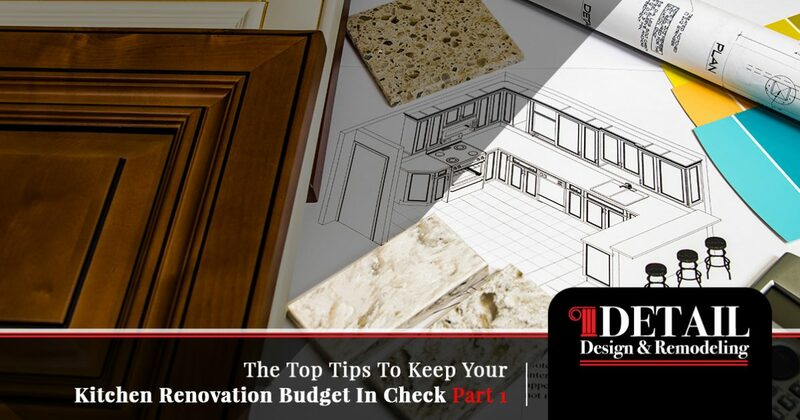 Next time, we’ll continue this topic by discussing a few more tips to help you keep home remodeling budget under control. If you’re looking for quality renovation services, our cabinet refacing company in Dunwoody is here and happy to help! Detail Design & Remodeling is proud to be your local source for top-quality cabinet resurfacing and home improvement services. We strive to deliver results that are as long-lasting as they are beautiful. Contact us today to learn about the quality of our old-world craftsmanship, and be sure ask for your project quote!